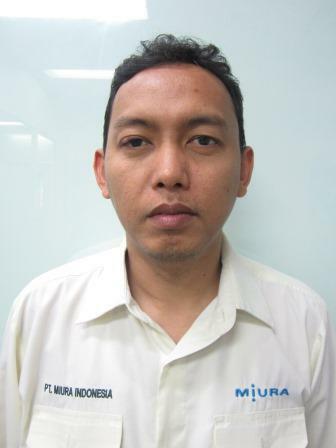 My name is Wisnu Ajie sujatmiko who has worked in Miura Indonesia since 2004. Miura Indonesia is the best company, has a very good work culture. 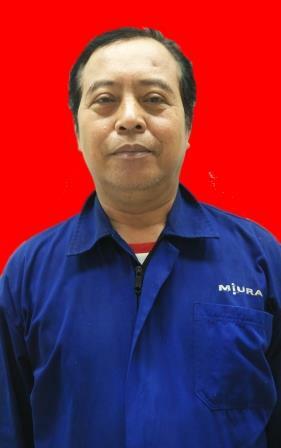 I am very proud to be able to work in Miura Indonesia. 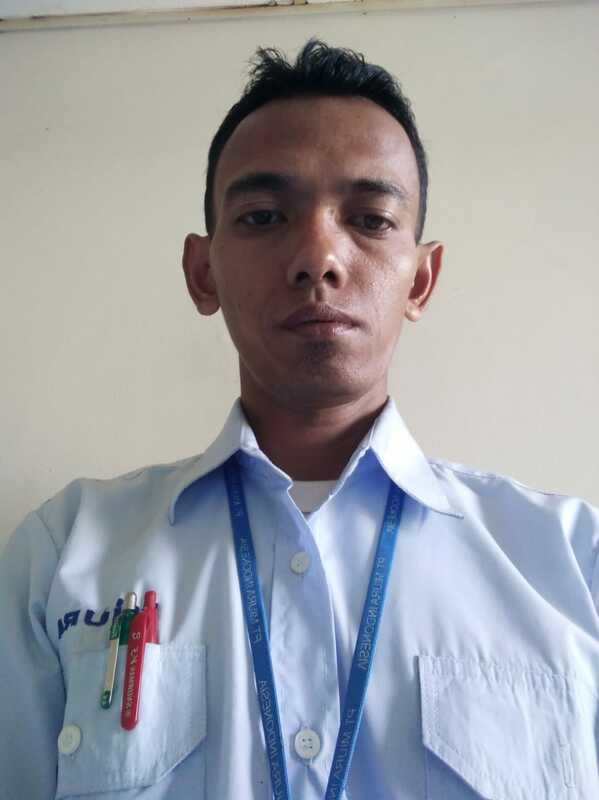 My name is slamet Sugianto who has worked in Miura Indonesia since 2009. 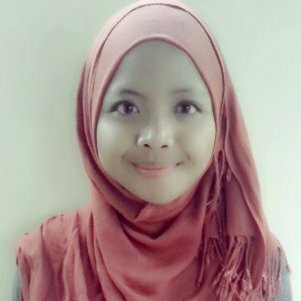 Miura Indonesia is the best company, has a very good work culture. 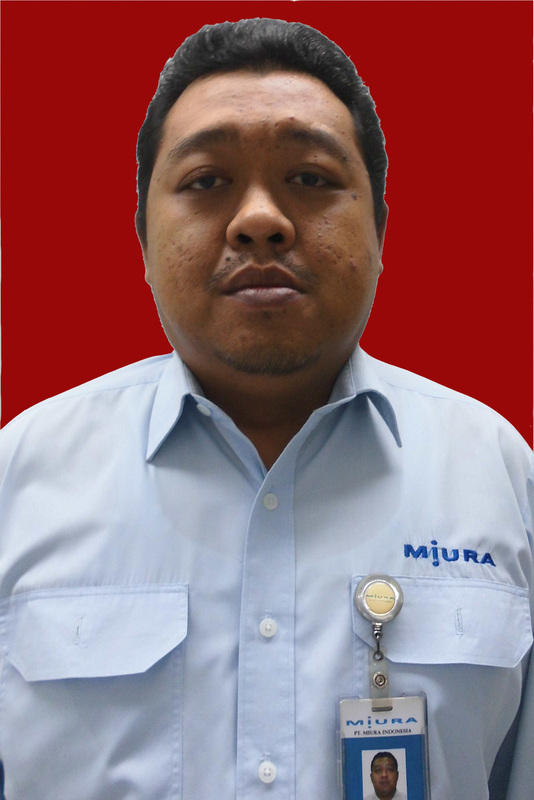 I am very proud to be able to work in Miura Indonesia. 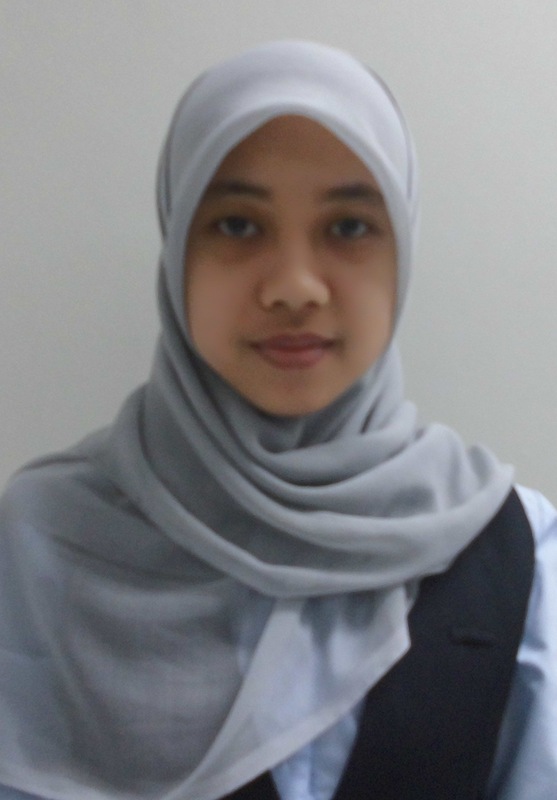 PT.Miura Indonesia for me has a vision and mission of a very good company. I am proud to be a part of the company. 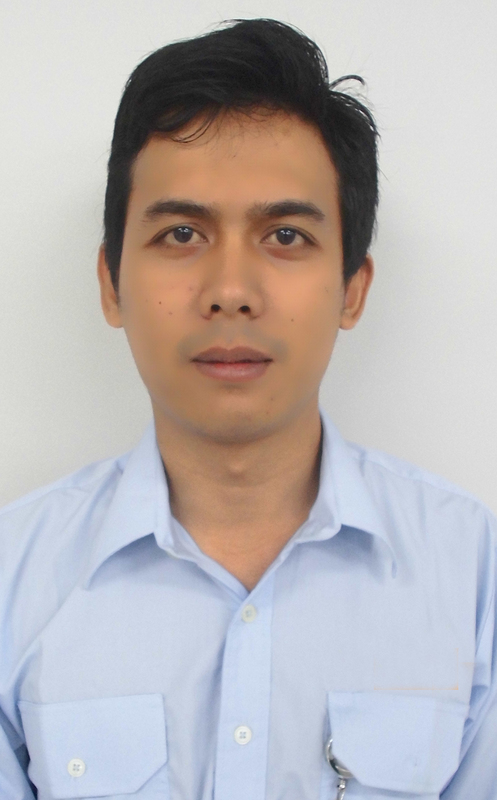 I have been working for 9 years in PT.miura indonesia, I am very proud to be a part of the company. I think miura indonesia is excellent corporate especially in work culture and creating a work environment that can demonstrate the best abilities of diverse employees.